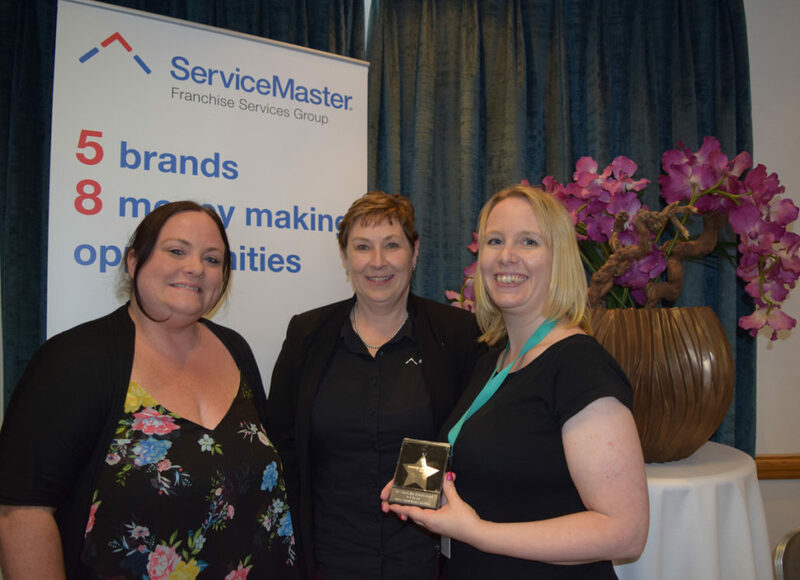 Merry Maids of Sutton Coldfield employee, Mandy Edwards picked up the Highly Commended for Employee of the Year Award at the national conference for ServiceMaster limited held in June of this year. Merry Maids of Sutton Coldfield offers premier domestic cleaning services throughout Sutton Coldfield, Lichfield, Tamworth and Walsall and has been operating since 1999. 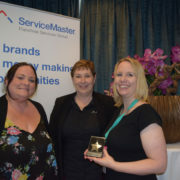 The company, owned by Helen Bielbyand Becky Hewitt, is a franchise of ServiceMaster Limited and has been in Helens family since 1999. In 2011 Helen’s parents retired and she took over, along with colleague Becky. Along with picking up the award for Highly Commended for Employee of the Year, the business has also had notable steady growth throughout the previous 12 months. “Over the next 12 months we would like to increase our growth by increasing our customer base and continue to be a great place to work. We are also continuing our charity work, which we like to put back into the community.